BHOPAL : RTI Activist and Anna’s supporter Shehla Masood shot dead by unknown assailants outside her house 16 August morning. Anti corruption crusader Shehla Masood found dead in her car in Bhopal. RTI becoming a death trap? Is it related to what I fear it is? A city-based woman RTI activist was shot dead today by an unidentified person in front of her residence in the posh Koh-e-Fiza locality, police said. “Shehla Masood was shot dead around 11 AM when she was sitting in her car,” Senior Superintendent of Police (SSP) Adarsh Katiyar told.The motive and details of the killing are awaited, he said adding a hunt has been launched to nab the assailant. Shehla, who sat on a fast here recently in support of Anna Hazare’s India Against Corruption campaign had also been working on a number of other things including wildlife conservation. 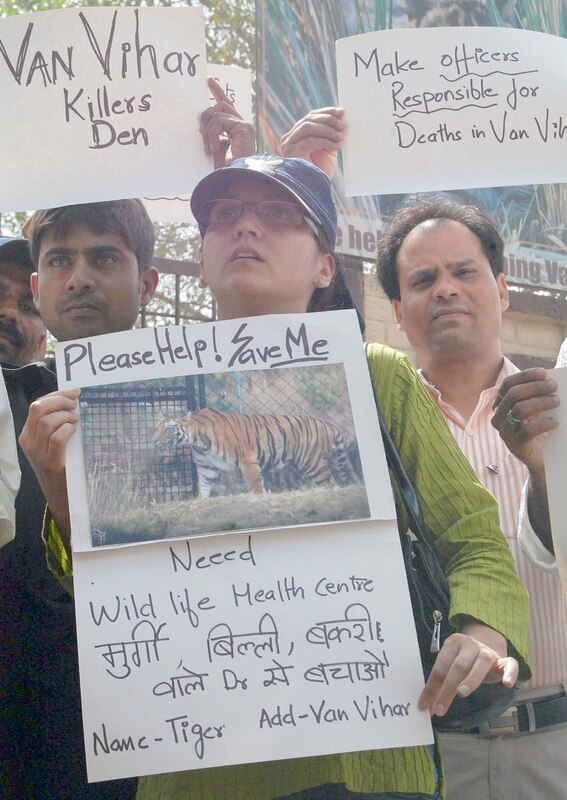 She was actively involved in raising issues related to the deaths of tigers in the various sanctuaries of Madhya Pradesh. Jhurjhura Tigress Narco case scheduled for Aug 16 2011 in the court now.